A video posted on YouTube by a Vancouver man who says he lived in a U-Haul storage locker for two months shows how far people will go to avoid paying the city's sky-high rents, but the company has a warning for anyone thinking of copying the move. "U-Haul has procedures in place to detect anyone attempting to break the law and live in a storage locker/unit," company spokesman Jeff Lockridge told CBC News. 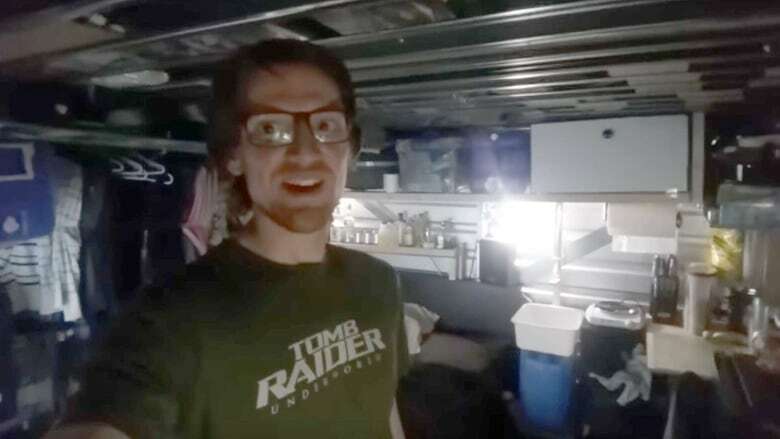 In the video, the man identified only as 007craft gives a guided tour of his tiny home inside the 10x10-foot storage locker at a U-Haul facility in South Vancouver. U-haul has a slightly different version of events, saying the man's locker lifestyle was illegal and once detected he was evicted long before he posted the YouTube video this week. "Though the video insinuates he got away with doing this, this individual was caught and immediately evicted from the facility in November, two months before the video was posted," said U-Haul spokesman Lockridge. 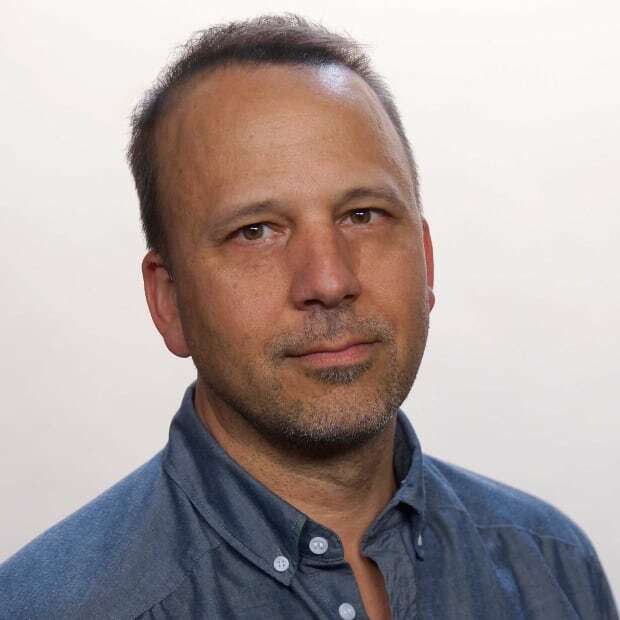 "Local management didn't seek police involvement and was simply more interested in having the individual out and the illegal behavior ceased," he said. At the end of the video, the man tells viewers he since moved into a small apartment, which he said he plans to convert into a climbing gym. In another video, he reveals how he previously put a double bed and foldout kitchen with running water inside a Honda Civic for living on the road. CBC News attempted to contact the man, but he did not respond.